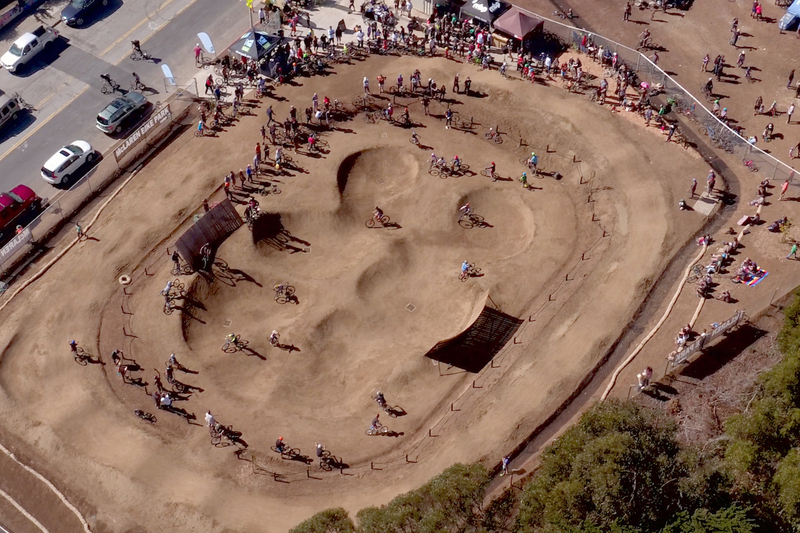 San Francisco welcomed the city’s first bike park last weekend. 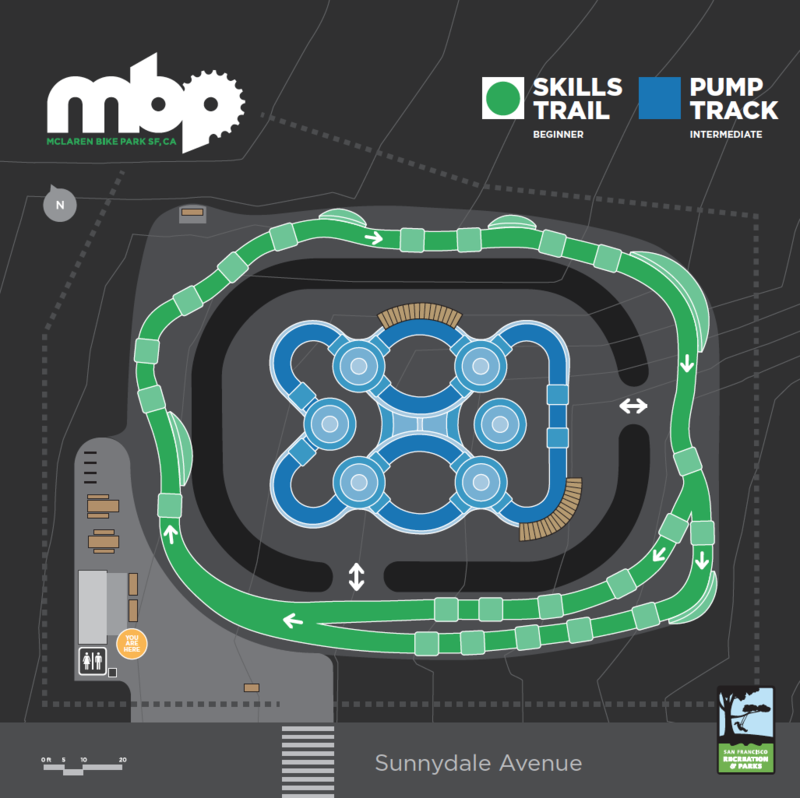 The McLaren Bike Park, located in the heart of John McLaren Park, borders the neighborhoods Excelsior, Visitacion Valley, and Portola in the southeastern part of the city. The park is designed for bikers of all levels and will feature a beginner bike skills area for kids learning to ride, a youth BMX and mountain biking pump park, multi-use plaza space, and more. The project was designed by Alpine Bike Parks and took just over $1 million in funding to build, per Hoodline. Talks about bringing a bike park to the area began in 2008 between community group McLaren Bike Park Founders, the city’s Recreation and Parks Department, SF Parks Alliance and SF Urban Riders. Community leaders are excited about finally having a safe and enjoyable spot for kids to ride. Bikers can ride from 9 a.m. to 5:30 p.m. daily, and will find the park at 2050 Sunnydale Ave., across from Gleneagles Golf Course.